Want to reduce your plastic waste but feeling a bit overwhelmed with where to start? Walking around aisles in the grocery store or pharmacy might make it seem an impossible task but it doesn't have to be that hard. So here are 12 simple hacks that you can do to reduce your plastic waste... And save money in the process! This one is so simple, it’s crazy. Just make sure you get the bars wrapped in eco-packaging (like paper) rather than plastic. Ecco Verde is a great place to get your plastic-free bathroom essentials. Plus, if you want to wash your hair without plastic bottled shampoo - check out Lush's shampoo bars. Each bar is designed to last for around 60-90 days (so much longer than standard bottles) which means it can end up being much more cost efficient too. Plus, you can take these in hand luggage on the plane too! Did you know that a whopping 1 billion plastic toothbrushes end up in landfills in the USA every year? Dentists recommend we replace our toothbrush every 3-4 months. That means that we should use 4-6 toothbrushes every single year. 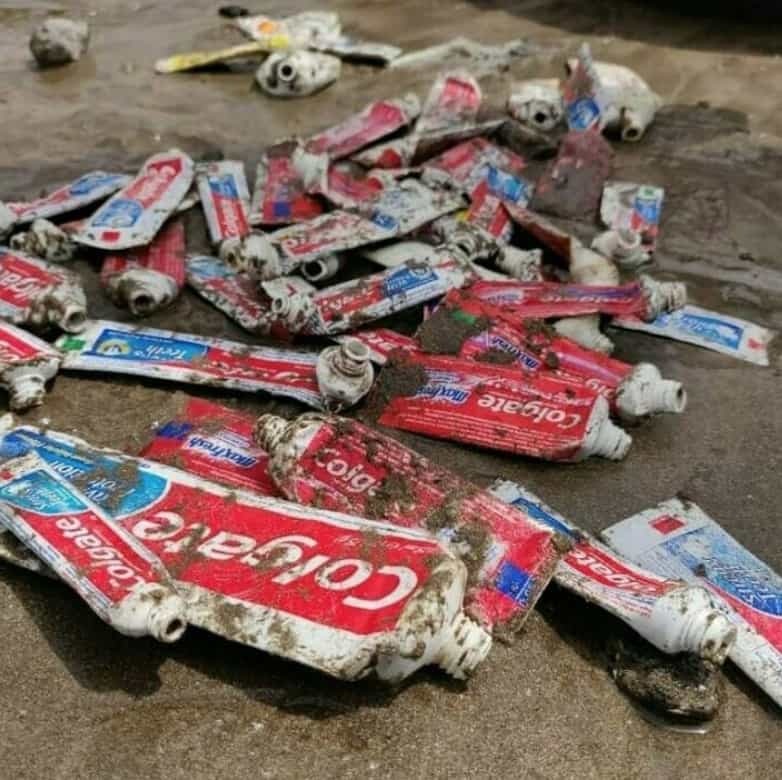 And that’s probably why so many plastic toothbrushes end up in landfills in the USA every year. Swapping your plastic toothbrushes for bamboo toothbrushes can make a big difference. 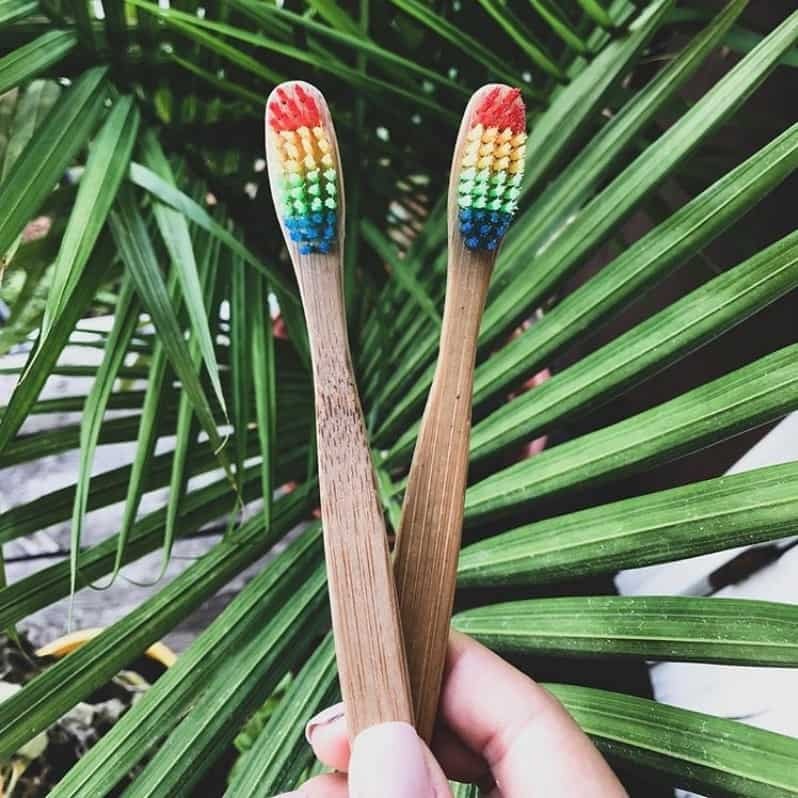 Once we throw the bamboo toothbrush away, the handle will decompose - meaning that it won’t contribute to the increasing plastic pollution. There are a ton of bamboo toothbrushes out there. While we’re trying to be as plastic-free as possible, our preference is the bamboo brush with nylon-4 bristles. We find these work better on the teeth. Just make sure you pluck out the bristles before throwing the brush away! We know how hard it can be having lunch in the city that's convenient, quick, and eco friendly. 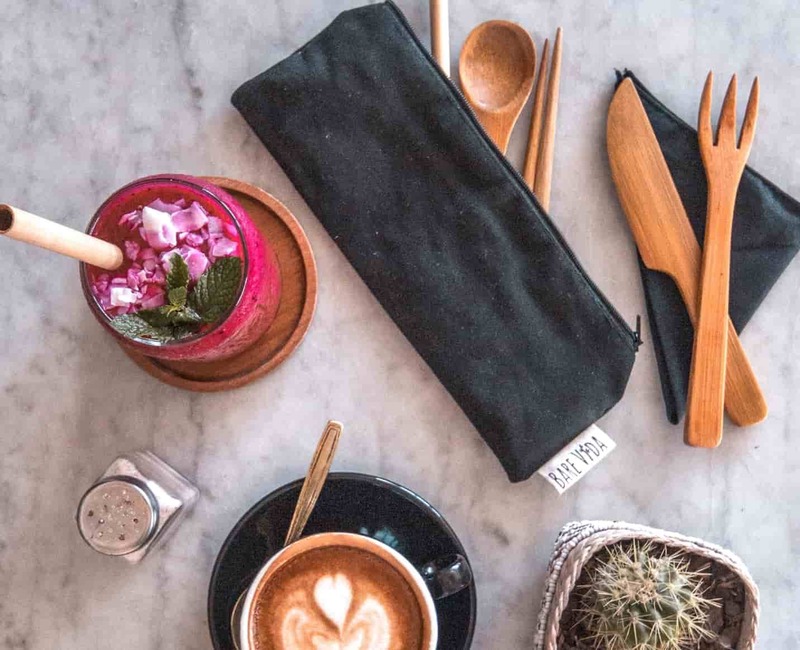 Too many single-use plastic utensils are given out way too regularly in cafes, shops, and restaurants all around the world. They may be cheap and convenient, but they are so costly to the environment. Our solution? 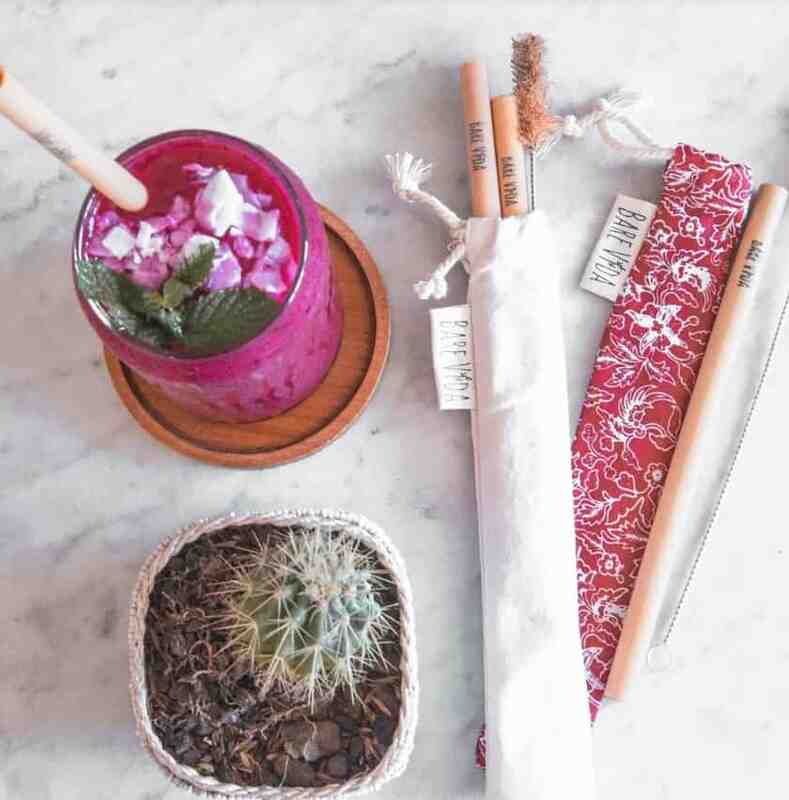 Always keep a Bare Vida reusable bamboo utensil set in your bag - so you can whip them out while you're at lunch, traveling, or having a picnic. They are ethically made in Bali, and are coated with a food-approved varnish which means they can be reused over and over again. If you like to order smoothies, frappuccinos, or even cocktails out, then investing in a bamboo straw set could be a good option. Saying no to the plastic straw might seem like a tiny act but it really will make a big difference. 500 million straws are used in the USA every year, and 8 billion straws are used every single day in the UK. By investing in a reusable bamboo straw set, you can be part of the solution. We call our straw sets “magical” because they are 100% plastic free. Most straw cleaners have bristles made of plastic, but our straw cleaner is made of disused coconut husk - making it the ultimate sustainable straw cleaner. Just remember to tell your waiter that you’ve got your own straw so they don’t open the pack for you! Did you know the average person in America uses 100 rolls of toilet paper every year? And apply to your toothbrush with a teaspoon, and brush in the normal way! 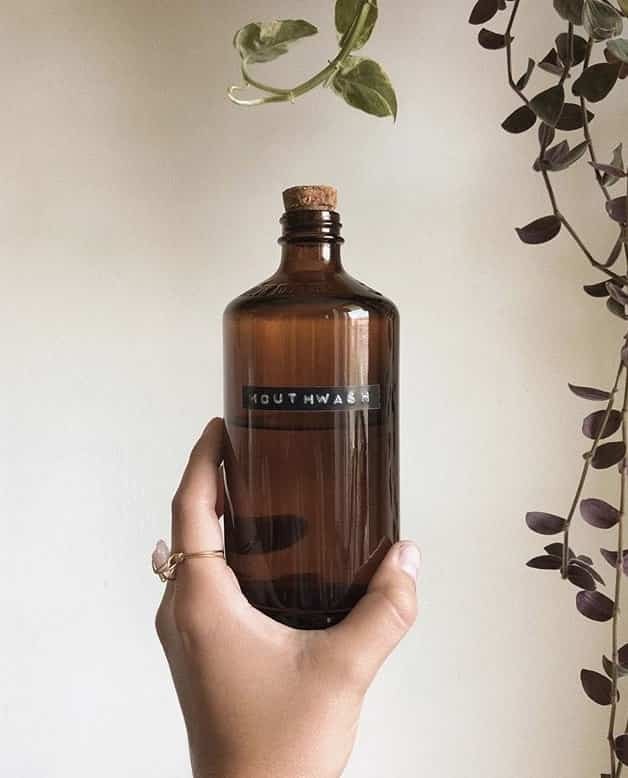 Now you can also say goodbye to the expensive plastic bottled mouthwash brands and hello to homemade mouthwash. Did you know the average person in America uses 100 rolls of toilet paper every year? That means that if you buy your paper in the standard plastic packaging, you’ll be buying (and throwing away) a lot of unnecessary plastic that can be totally avoidable. Our solution? Shop online so you can get paper that’s packaged in an eco-friendly way. 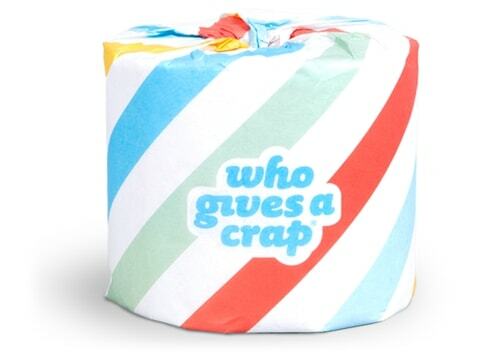 We love the brand “Who Gives a Crap”, who offer two types of toilet paper: bamboo or recycled paper. They ship in cardboard boxes, so don’t use any plastic at all. 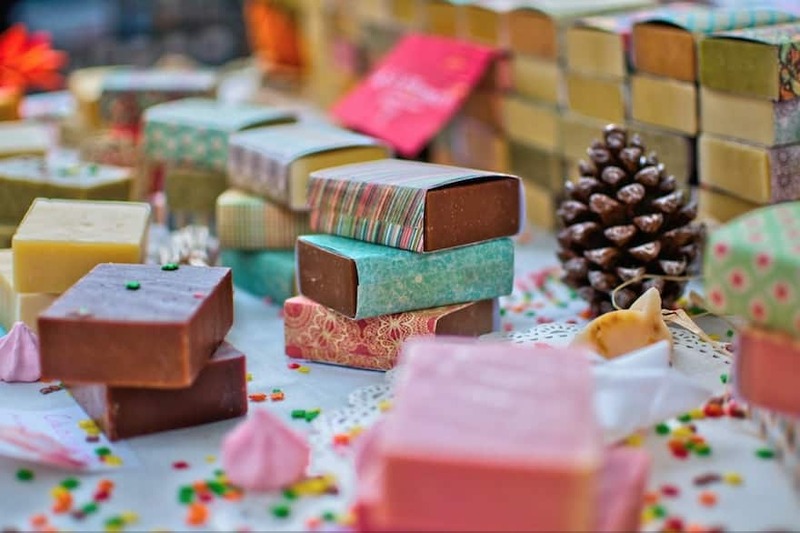 Plus, they donate 50% of its profits to provide toilets and sanitation in third world countries. It's been predicted that 1 million plastic bottles are used every single minute around the world, almost 20,000 plastic bottles are produced every second, and Americans use 50 billion bottles every year. That makes water bottles one of the worst offenders for their contribution to plastic production around the world. Try investing in a reusable bottle and always keep it in your bag. 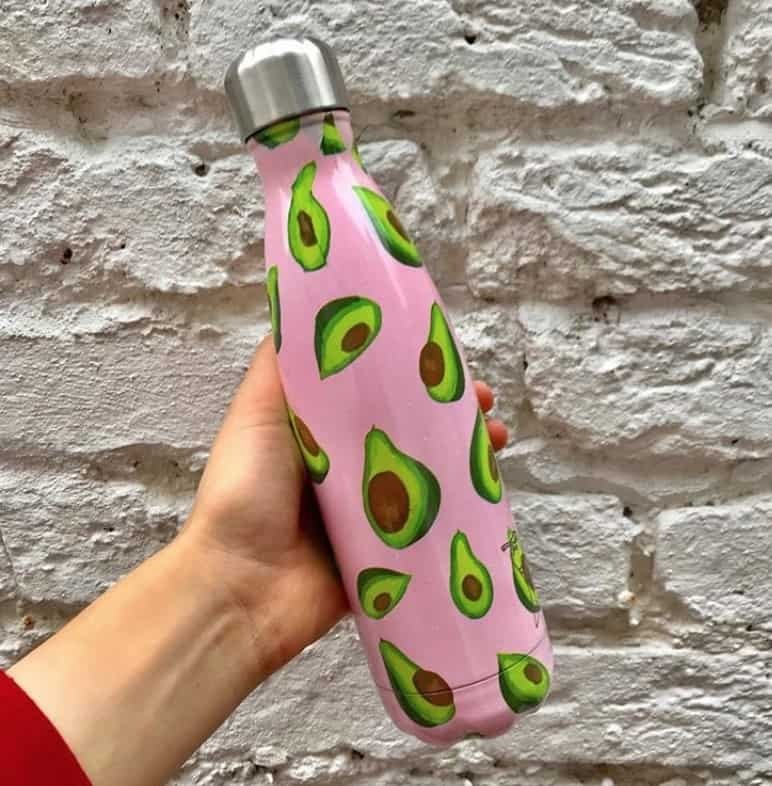 We love Chillys Bottles who have heaps of bright colours as well as the collapsible Hydrapak bottle, because it folds down so it doesn’t have to take up too much space in your bag. 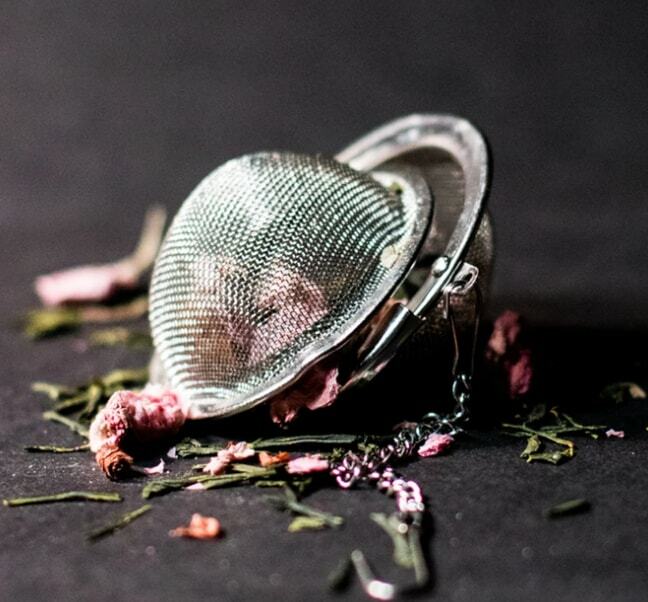 Did you know that tea bags contain plastic in the lining of the bag? It’s only a small amount it all adds up. In the UK where 6 billion cups of tea are brewed every year, the plastic in the tea bags adds up to 150 tonnes of polypropylene being produced every year. This can easily be reduced if we bail on the bag and use loose leaf tea instead. You can also reuse the loose leaves and brew a second cup so it doesn’t have to be too costly. Or if you’re a herbal tea fan- try using fresh herbs and spices. Replace your lemon & ginger tea bags with fresh ginger and a squeeze of lemon in hot water. Or replace your peppermint tea with some fresh mint leaves steeped in hot water. 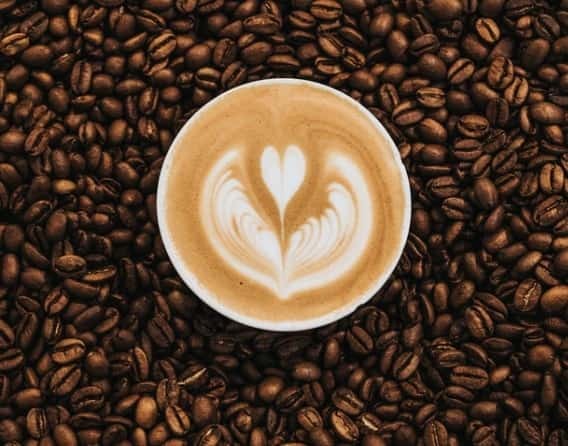 Coffee is another deceptive drink which is often not fully plastic-free. If you buy it on the road, chances are you’ll get a plastic lid; and the coffee itself may well be stored in a bag containing plastic to keep it airtight. If you want to make your coffee without it touching any plastic at all, then you can invest in a plastic-free french press machine, like this one on Amazon. Make sure you grind your own beans yourself (they have a stronger flavor too) and keep them fresh by storing in a glass jar. Whether you use cling film, plastic wrap or glad wrap (it’s all the same thing), there’s no denying this is one of the worst offenders for the single-use plastic. It’s almost impossible to reuse this as it’s so flimsy so there’s a high chance of puncturing this if you try to use again. Reusable beeswax wraps make a great alternative. The antibacterial properties of the beeswax keeps your food fresh, they can last up to one year, and can be moulded around any food using the warmth of your hands. If that's not enough, our bali-batik patterns can brighten up any kitchen! 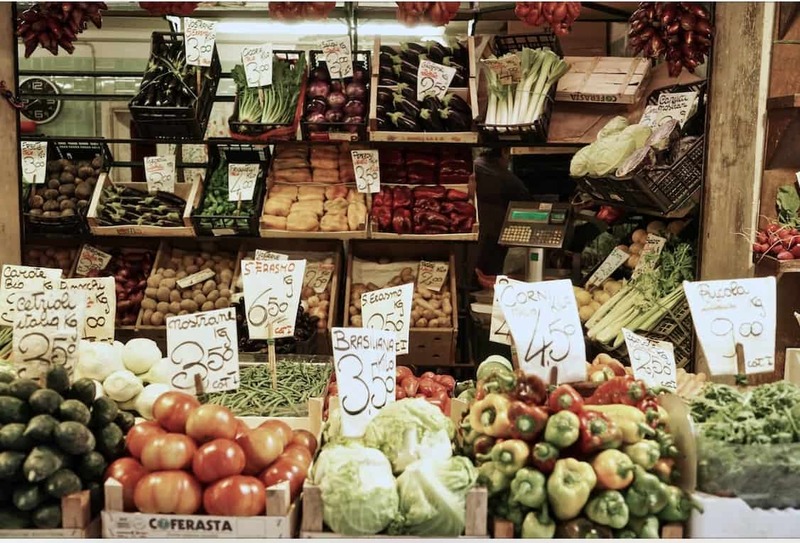 Go fresher, tastier, cheaper AND more eco-friendly by shopping at local markets. Large grocery stores and supermarkets use a lot of unnecessary plastic especially in their fresh produce section. As well as this, often they source foods from far away which have a high carbon footprint just to get to the shop. That’s why we prefer to shop at our local markets. They often hand pack the fruit and veg in paper bags rather than plastic - and the food is often fresher, tastier and cheaper too. Just remember to take a tote bag with you so there’s no need for any plastic bags at all. SO THERE ARE OUR 12 TIPS FOR WAYS TO REDUCE YOUR PLASTIC WASTE & SAVE MONEY. Each time you say no to a plastic item, you’re doing your bit to stop fuelling the plastic production. If we can all cut down our use of plastic, less plastic will be required and less plastic will be produced. We can’t change the world overnight but our small changes can help be part of the solution. Please comment below if you have any other hacks for how to reduce plastic waste... We love to share ideas and hear from you!